Make sure you check out Newports best source of technology news 5-6 pm today. 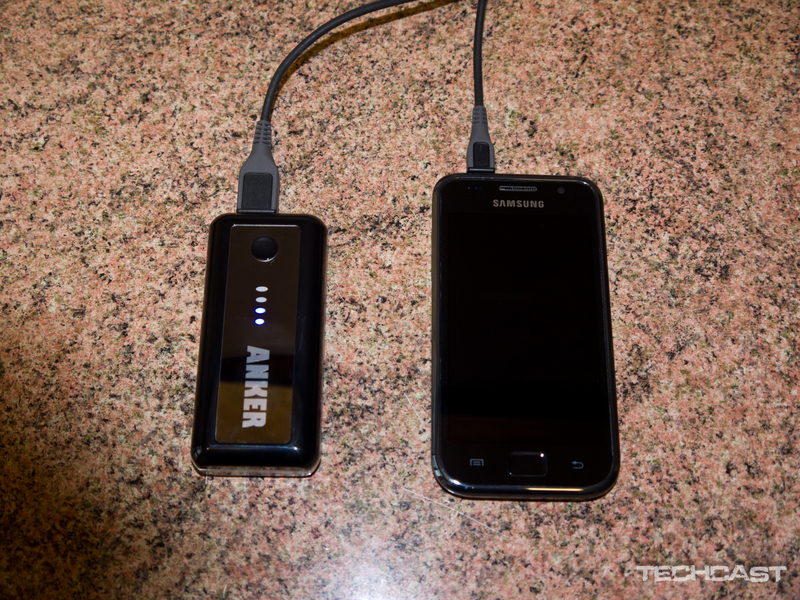 Today I will be reviewing the Anker Astro Power Bank backup battery. Hi there, simply was alert to your weblog through Google, and located that it is really informative.